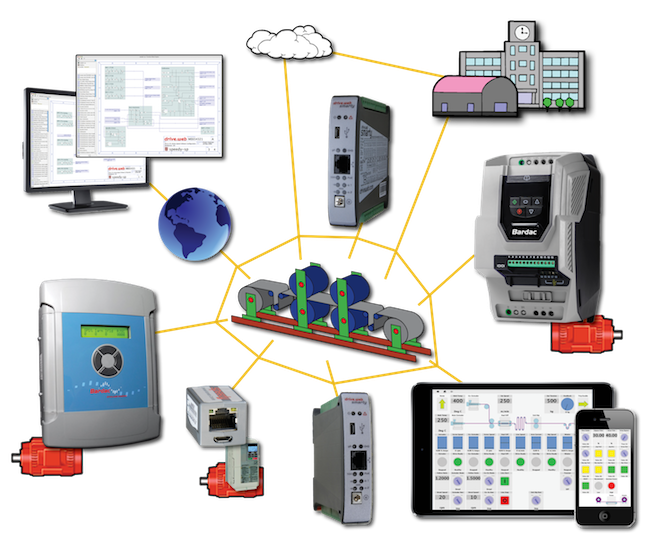 Driving the IIoT - Industrial Internet of Things! 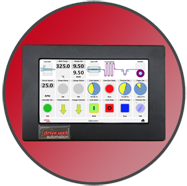 for embedding into drives, sensors, HMIs, etc. Provide seamless system integration from anywhere. ...get the free savvyPanel app from the Apple app store and control a live system in our plant in Maryland, USA. Click here for more information! Cost effective in automation systems of any size or complexity!